We often encounter the problem of “red-eye” in photos. This unpleasant effect can be removed with the help of various software-editors. 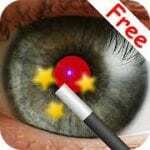 In this article, we’ll look at various apps for red-eye removal. Visage Lab is a free photo retouch application that can quickly and easily smooth out the skin on the photo, remove the red-eye effect, remove pimples and shine from the face and whiten your teeth. To do this, just upload a portrait photo from the gallery or take a picture on the camera and after a few seconds you will see a transfigured photo, which later, if desired, you can add a variety of artistic effects (black and white photos, sepia, old photos, vintage postcards, effects of light processing, HDR effect, etc.). Thanks to the advanced face search algorithm, the retouching process is fully automated. So, the eyes found on the photo are scanned for the presence of the “red-eye” effect, and, if detected, the pupil’s color is corrected. The facial skin is segmented by a characteristic color, and the algorithm smooths the unevenness of the skin, removes greasy gloss and glare from the flash. Please note that in the process of eliminating skin defects, birthmarks remain untouched. The portrait looks much better when the teeth and whites of the eyes are bleached, so the algorithm has a bleaching function. At any time, you can compare the Before and After pictures of the retouching algorithms. If you liked the improved result, you can save it to the “Camera Roll” album, publish it on Facebook, Twitter, Instagram or send it via E-mail right from the application. On the second place among the applications for removing red eye is the PhotoWonder application. PhotoWonder – an excellent tool for editing photos, with which all your pictures will be at times better. Apply a variety of effects and filters, use brushes, remove the red-eye effect, play with flowers and much more. The taken pictures can be beautifully processed in a couple of clicks. The photo editor on Android and iOS has a wide range of features and great possibilities. So you can put any filter on the photo and make, for example, a picture under the old days in black and white, you can change the color of lipstick and shadows, and also have the opportunity to enlarge the chest. With the editor to work very conveniently, all changes are instantly displayed in the photo. Use most effects in the application simply and quickly, other effects will take you a little longer. Use a variety of functions and filters and your photos will be flawless. Also in Photo Wonder, there are standard tools for changing images, this is cropping, turning photos, creating a collage, using frames, adding text to photos, and more. 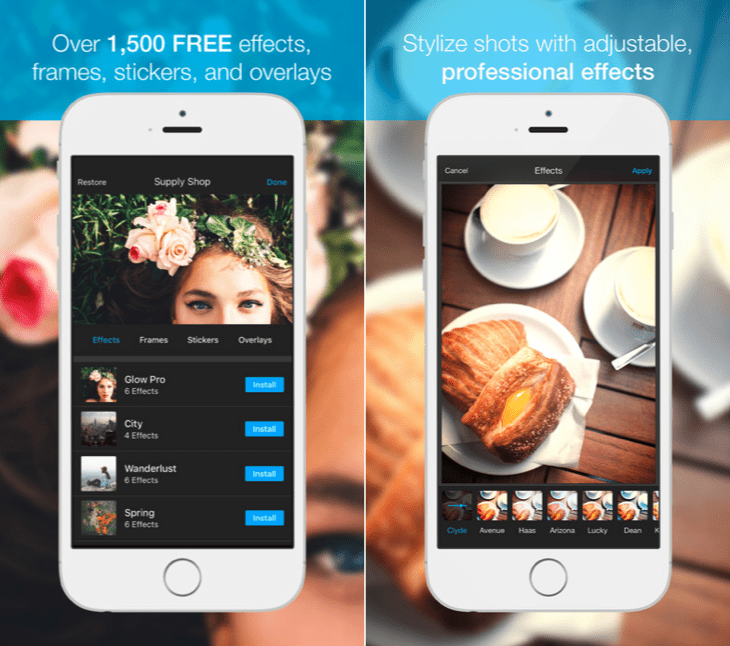 Eye Color Studio is a photo editor aimed exclusively at editing people’s eyes in photos. Because this application is highly specialized, the results are much better than in most conventional photo editing applications. 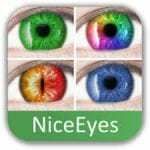 To work with Eye Color Studio, just select a photo on your mobile device. The application automatically recognizes the person’s eyes in the photo but you can also help the program and do it manually for the greatest accuracy. Selecting on the eye photo, you can start working with various effects in this application. There are more than 100 different types of eyes of different colors. In addition to changing the color of the pupils, you can even make a person in the picture a cat’s eyes or an alien’s eyes. Having completed the work on the photo, you can compare the result with the original one by clicking just one button. If the result suits you, then you can save your work in the device memory. Eye Color Studio is an excellent photo editing tool. And although it allows you to edit only the eyes in photos, it does it very well. The application boasts an impressive set of tools for processing photos while being completely free. As in other mobile editors, you don’t need to take a picture on the camera. If you want, you can simply select the image from the gallery. A set of standard functions for the primary processing of photos hasn’t gone away. Users can crop the photo, change its orientation in space, adjust the brightness and contrast of the image. Of the special and very nice features, you can note the possibility of removing red-eye and teeth whitening. 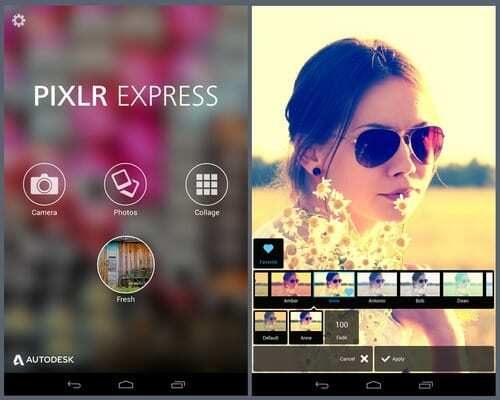 In addition to standard functions and filters, the Pixlr Express application has a large number of various effects, frames, and tools that will help to give the photos an exclusive look. The resulting image can be easily shared with friends and acquaintances on the social networks Facebook, Twitter or Instagram. send photos to friends on social networks. Honorable place among the red-eye remover apps is Adobe Photoshop Express. Adobe has done its best to make Photoshop a household name for the graphics editor. 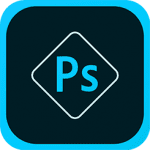 The most famous program for working with images is available on Android and iOS for free is called Adobe Photoshop Express. Crop, rotate, straighten, and mirror the image. Removal of red eyes and lighted spots. Adjust the sharpness, contrast, highlights, shadows, exposure, shades and other settings using sliders. Two dozen effects with the ability to control the intensity of the filters. More than 15 frames and strokes. Photoshop Express can work with RAW format and allows you to quickly place processed photos in social networks. Integration with the Creative Cloud service. Many filters and tools for editing photos. Quick action cancellation is available. Create your own filters and effects. 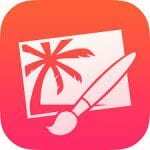 Allows you to edit pictures of any formats. Manual or automatic removal of defects in the image. Stable software updates from the official site of Adobe Systems. Facetune for mobile devices – a small-sized photo editor with amazing features to fix even the most unfortunate portraits. This small program, of course, is not a complete replacement for Photoshop but allows you to perform most of the most necessary in portrait retouching operations directly on your mobile device. 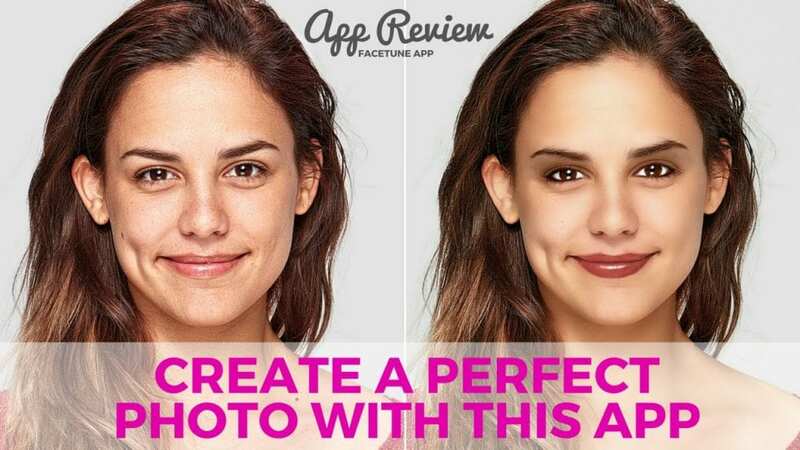 With Facetune, you can not only remove red eyes but also perform more complex operations such as teeth whitening, removing scars, circles under the eyes, adjusting face shapes and much more. Blur is available for certain areas of the frame, using filters and frames. Everything is done with easy taps, the result of processing appears very quickly, and no fussing with layers, curves and other tools of the professional retoucher. The output is the result, which, of course, will never be published on the cover of a glossy magazine, but in most cases much more successful than the original frame. 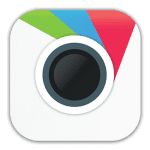 The photo editor from Aviary is a convenient and multifunctional program for editing images and photos on Android and iOS. The user can independently perform a variety of operations for framing and changing, as own photos, and downloaded from the Internet. A user-friendly interface and intuitive control will allow you to start using the program immediately after downloading, without further studying the functions. This is only a small part of the capabilities of the photo editor, in the application, there is also a selection of free functions, besides those listed. The user can also purchase additional plug-ins and tools for the photo editor if he wants something more original than what is already provided in the application. Cymera – this is an application which was recognized as the best assistant in the shooting of portraits. The features of the utility are amazing! In it, more than 800 effects and design elements are available, which will help to give the photo the right mood. Thanks to the special functions you can adapt to the shooting in different conditions. A very interesting feature of the program is the imitation of the seven most common DSLR lenses. For example, you can enable image stabilization, which significantly increases the chance to take a clear shot. The special love of all users received effects and filters, which are very many in the application. Thanks to them you can create an ideal portrait, highlighting the desired places, or blurring the background with a special tool. The Cymera application will help your photos to play with new colors. Emphasize the smile and eyes, increase the contrast of the photo or brightness, eliminate the red-eye effect, etc. 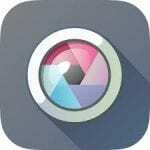 Another distinctive feature of the application is its autofocus. The system is perfectly designed and recognizes the faces themselves, focusing on them. The application didn’t forget about the shooting modes, which are there enough to make you feel confident in any situation. Also in the application, you can see the standard settings of the timer, exposure and so on. Red Eye Removal is a tool for easy removal of the red-eye effect in photos. The program is maximally automated and free from complex settings and filters. All you need is to download a photo and point the mouse at the eyes, and the utility by automatically detecting the red area and adjusting the image settings will correct the red-eye effect on the photographs. In addition, Red Eye Removal can correct the color of the eyes also in photos of animals, where they can be not only red but also yellow, blue or green. The program has the commands “Undo” and “Repeat”, which will allow you to cancel unsuccessful conversions. Do you want to have fun or change your image? Change the eye color in the photos – blue, green or even cat’s eyes! The application has already downloaded more than 10 million people. Become the owner of the best and most realistic program to change the color of the eyes. The utility features great colors to choose from, the ability to change the size of the eyes, so that they become larger and more beautiful, the use of special effects, including the removal of red-eye. 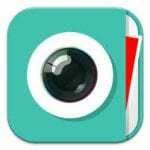 Try new color lenses, easily edit photos and share pictures with friends on social networks. And if you still haven’t ventured to change your image in real life, then after several manipulations you will be able to decide how the eye color suits you the most. 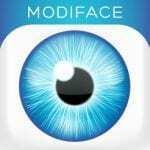 The interface is very convenient, mainly represented by patterns of eye changes. Each sample is a whole composition of different shapes and colors. However, there are so many variations that there is no need to combine them manually. The Red Eye Remover application has realized an effective solution to the age-old photographic problem – the “red eye” effect. With the help of modern graphics technologies implemented within the framework of a professional product, even for novice users, it became possible, without unnecessary difficulties and manipulations, to bring photographic materials into the desired form without the presence of defects. 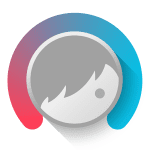 The utility is able to quickly and automatically detect on your pictures areas to correct the “red pupils” and almost instantly make the necessary adjustments. In the end, even if you have a lot of digital images that require appropriate manipulation, all you need to do is download them to the application, and enjoy the quality and speed of the result. Also, the user has the right to set the required correction parameters in manual mode, keeping track of the changes in time. 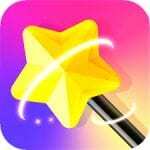 Pixelmator – a powerful tool for processing and editing photos, creating raster graphics on the iPhone or iPad. Load the photo into the application and you can superimpose professional filters with fine tuning or take on a wide range of tools for image enhancement, such as red-eye removal, color aberrations, glare, skin defects and etc. 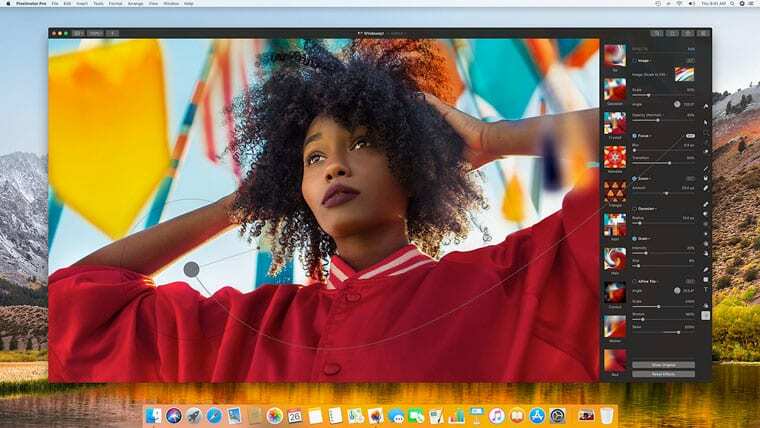 Pixelmator – multifunctional but at the same convenient photo editor for your Apple gadget. Layers with overlay modes, a lot of effects and tools for processing and improving photos, a special set for removing defects in pictures. In this application, you can create an image from a clean sheet, using a rich set of realistic brushes with fine settings and the ability to add text. 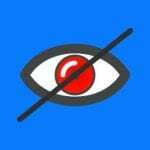 It is worth noting that all of the above applications for red-eye removal are fairly simple to use and don’t require special skills. We hope that this article will help you to remove red eyes from your photo.